Semblance was released on the Switch and Steam quite awhile ago, and it was the first game of Nyamakop, a two-man development team from South Africa. The two poured their heart and souls into the game, as well as a lot of money. Unfortunately, it doesn't seem the duo's first title has been a full-on success story. 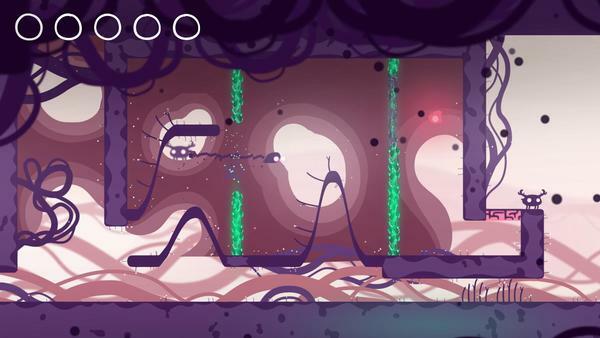 The dev team stated that Semblance received good coverage prior to launch, and was well received by critics and players alike. That said, the game just didn't find a big enough audience of players. As of right now, the game hasn't made back the costs it incurred during development/publishing. Nyamakop did say that sales of the title weren't bad, but the duo isn't exactly swimming in funds just yet. Nyamakop has chalked up Semblance to a learning experience, and they aren't going to let the lackluster results stop them. They're already planning other titles, and are doing their best to try and woo interest from publishers at GDC 2019. Hopefully they'll manage to find support, and their next title will be the breakout hit the team deserves.